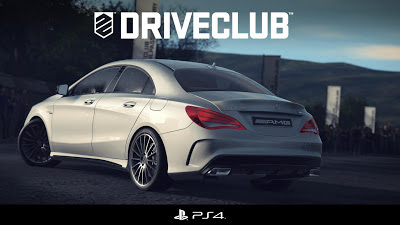 Scott Kirkland technical director for Drive Club has been talking about the PS4's internals in an interview with Edge magazine.
" There’s the CPU, having that symmetrical architecture, that’s made it really easy for us to gain great performance from the outset. " "I don’t know if you’re familiar with the Play-Go initiative which Mark Cerny spoke about, that’s something we’ve been bringing in and we’ve been heavily involved in the discussions on that. We know that that, combined with the Blu-Ray disc for physical delivery, the hard-drive is just going to allow us to deliver awesome experiences to players in a fraction of the load times and download times that players experienced on PS3 and Xbox. " 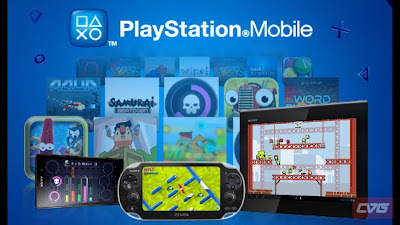 Sony have waived the publisher license fee (€80 / £65) for PlayStation Mobile. "If you've been sitting on a gem of a mobile title, or found yourself with some extra time this summer, then this is the moment you've been waiting for."